It's estimated that only around 1 in 1,000 turtle hatchlings make it to adulthood. 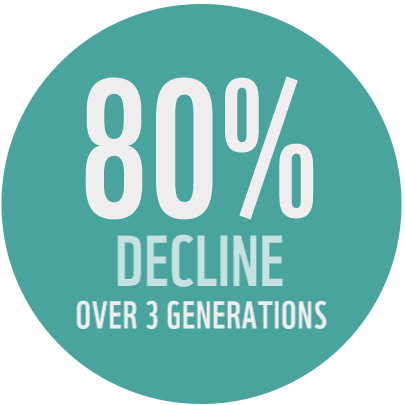 There are seven species – hawksbill, leatherback, loggerhead, flatback, olive ridley, Kemp's ridley and green turtle - and at least six of the seven species are at risk of extinction. Your money could go further if you pay by Direct Debit: this supports our long-term planning and helps to keep our administration costs down. Animal adoptions like yours give a huge boost to our work. 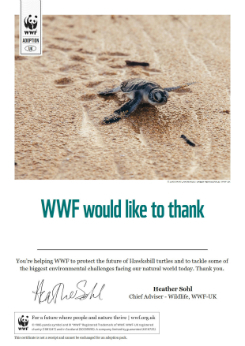 They not only help fund projects to work with local communities to monitor turtle movements and protect their habitat but also fund our other vital work around the world. An optional soft toy to love forever. We'll update you on how you're supporting our vital work three times a year. Packed with facts, bookmarks and stickers. 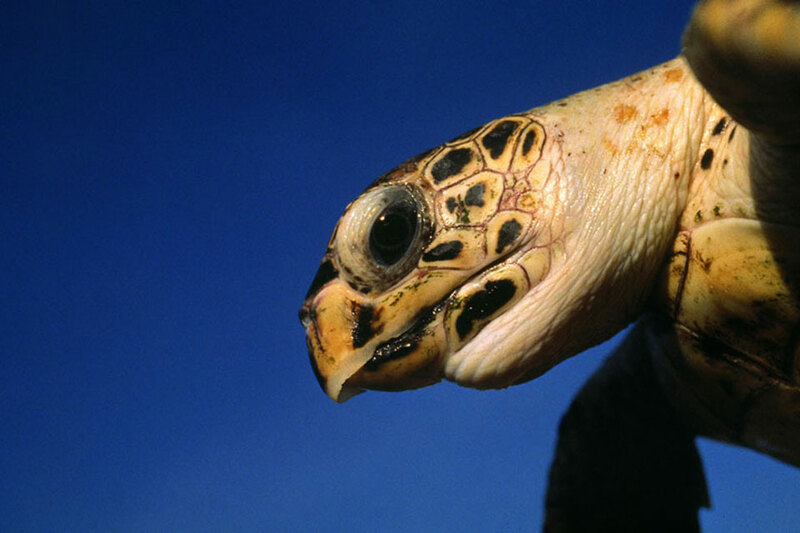 Give a gift that will help to protect the future of turtles and their habitats. Marine turtles are excellent navigators – they often migrate hundreds, even thousands of kilometres between feeding and nesting grounds. Male turtles never leave the sea, but females come ashore to lay eggs – amazingly to the same beach where they themselves hatched. Marine turtles need to get to the surface to breathe, and if they get caught up in fishing gear, they can drown. One of the main threats turtles face is the destruction of their habitats. Development along coastlines is destroying nesting beaches, making it impossible for female turtles to lay their eggs. Turtles are poached for their meat and shells, and nests are raided for eggs, which are seen as a delicacy in some cultures. Climate change is causing sea levels to rise, and increase the number, and the intensity, of storms. 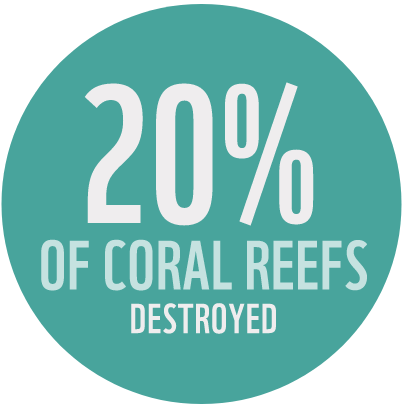 This can damage and destroy nesting beaches. We’re reducing the negative impact of fishing practices on marine turtles by promoting the use of less-harmful fishing gear – for example, ‘circle hooks’ instead of traditional ‘j’ hooks can reduce accidental capture of turtles by up to 80%. We’re helping protect marine turtle habitats. For example, along the coast of east Africa we’re identifying important nesting sites and working with local people to help protect those beaches and the turtles that use them. Turtles have light, spongy bones that help them float. No problem! You can print or email a personalised gift certificate online to give on the day. Your pack will be sent within 3 days - but allow up to 10 days for it to arrive. Get your pack quicker for £3.79. Order before 2pm Monday to Friday for your pack to be delivered within 3 working days. UK only and deliveries must be signed for. WWF-UK is a registered charity in England and Wales 1081247 and in Scotland SC039593 and a company limited by guarantee registered in England and Wales 4016725. Photos and graphics © or used with permission.